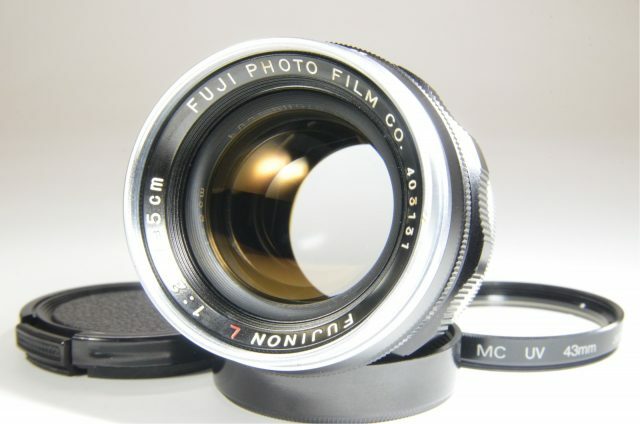 Fuji Fujifilm GA645 Professional 60mm F4 count ‘000’ very rare! 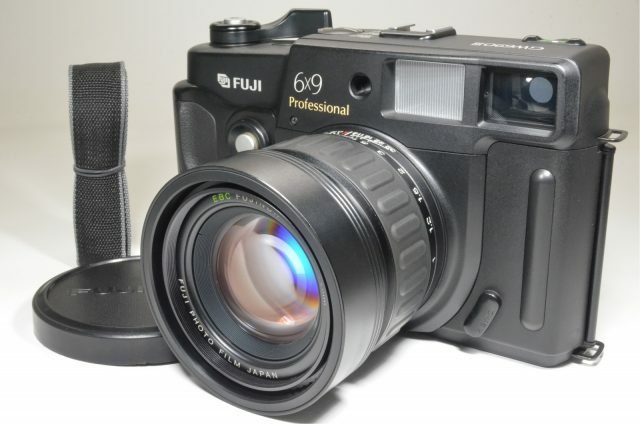 Use the FujiFilm GA645 camera and capture those eventful catches, throws and knockouts of the cricket match in a way that it appears realistic. This Camera with lens kit has a B shutter speed setting which means that the shutter will stay open until you release the button. And the shutter speed is 1/1700s. 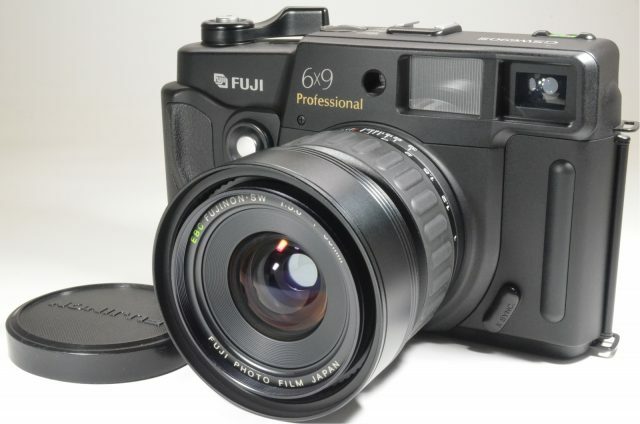 The aperture of the FujiFilm GA645 is f/4-f/9.5, which helps you capture images accurately with no artificiality. 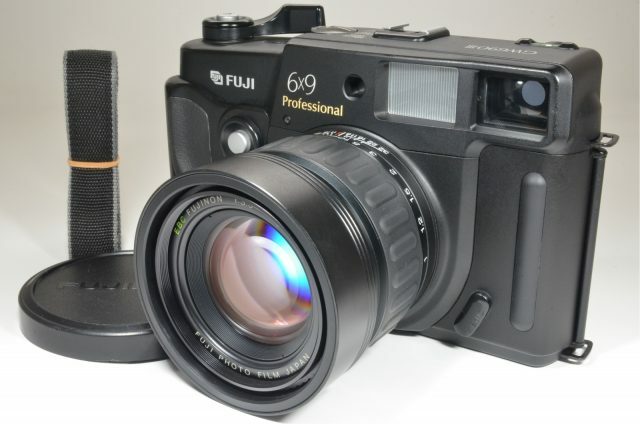 This Camera with lens kit has a built-in flash so no dim lighting can distort your photograph.